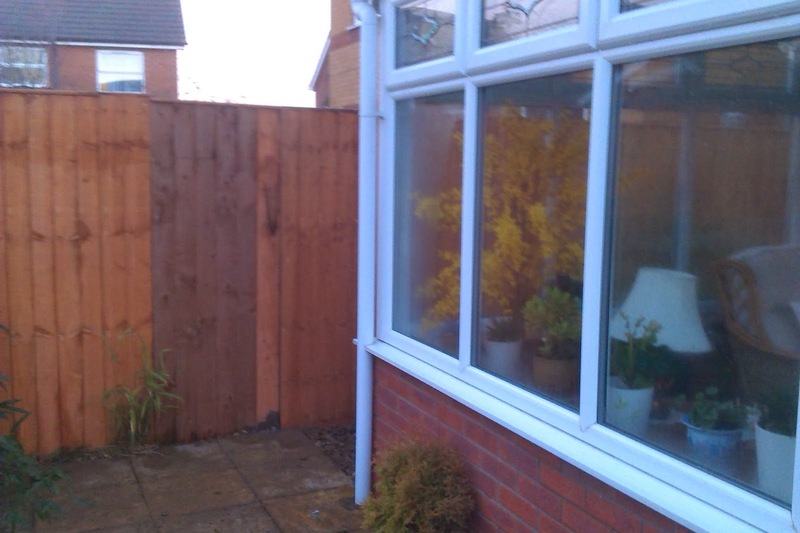 We spent today out in the cold installing Feather Edge fencing on a property in Quarrington. 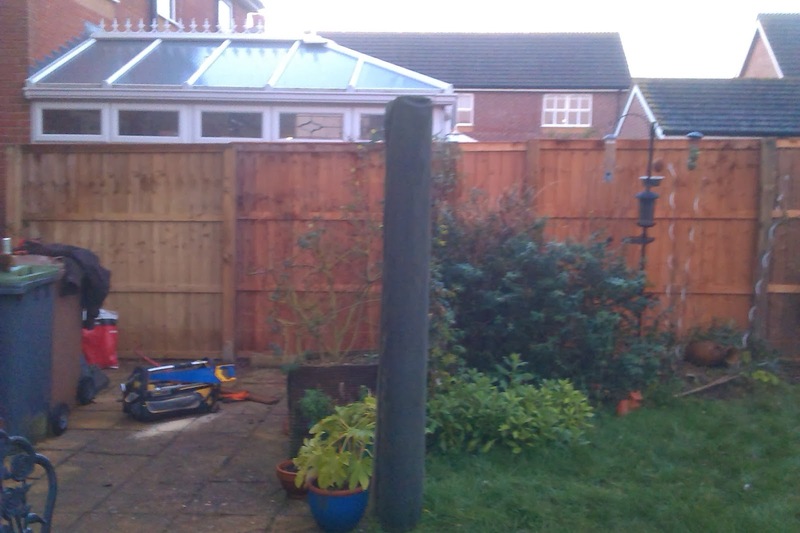 We used high density pressure treated 4" x 4" 8ft tall posts to make sure the recent weather does not tear it down again! 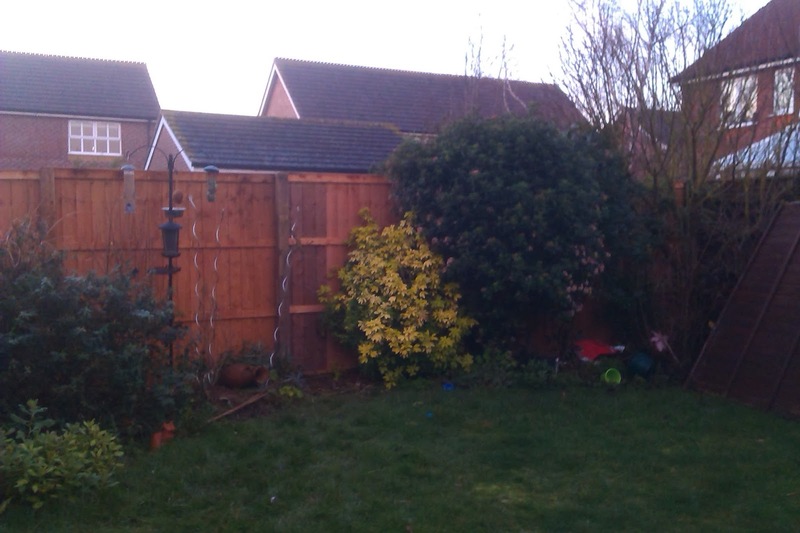 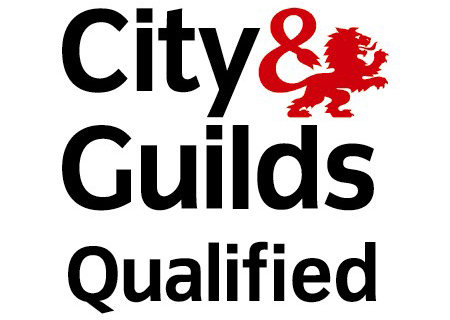 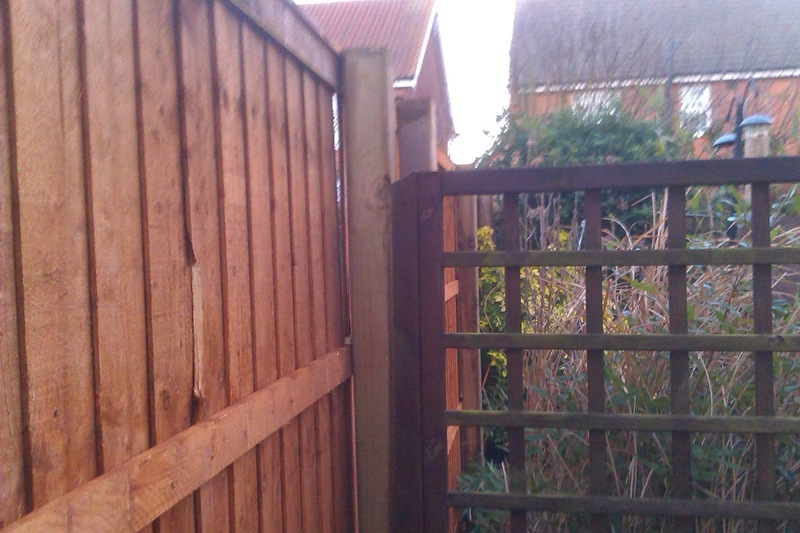 If you require a completely free quotation for fencing repair or replacement please give me a call.